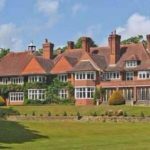 Do you want to know which are the most expensive things in the world? 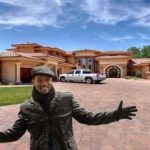 We guess you’re not, that is why in this article we are preparing a list of top 10 most unusual things in the world which are really very expensive. So just fasten your seatbelt and enjoy the article. 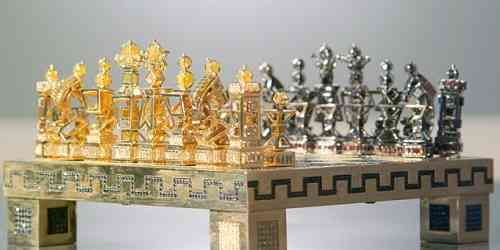 The Jewel Royale Chess Set is one of the most costly chess set in the world which is a joint project of Jewellery Design Company Boodle and Jewel Royale. 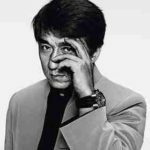 The King pieces alone is made up of 18 carat gold and hold 73 Rubies & 143 diamonds on their own, whose value is over $140,000. Next position on our list of ten most expensive things is occupied by Bugatti Veyron Toy. Designed by Stuart Hughes, this car is made up of 24 Carat gold, platinum and diamonds. 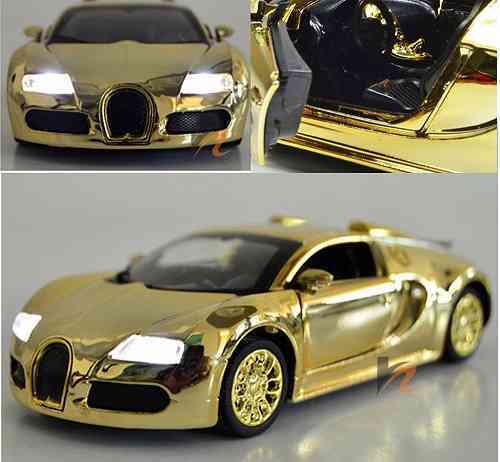 The actual Bugatti Veyron cost $1.7 Million whereas this 1/18 toy model cost approx double the amount of actual car. 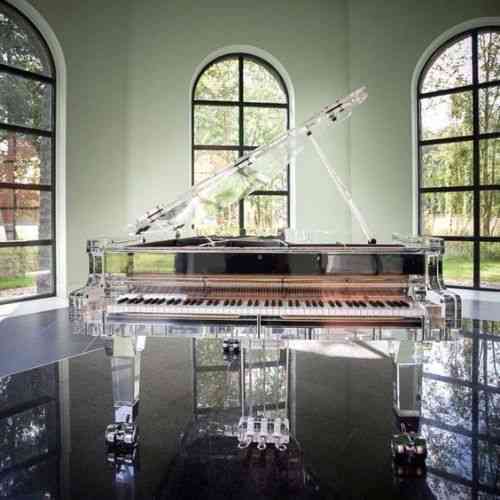 The Heintzman Crystal Piano is the most costly piano in the world, it was sold at an auction for $3.22 Million. This masterpiece is entirely made up of crystals and is regarded as most expensive playing instruments in the world. 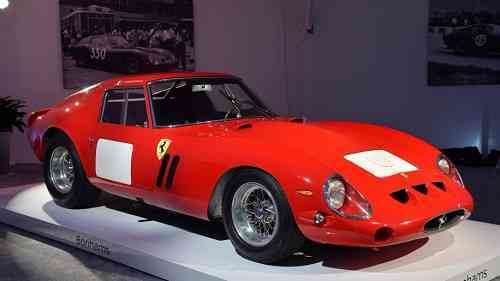 This masterpiece ‘ Ferrari GTO 1962 model’ is the most costly car in the world which was sold at an astonishing price of $52 million in the year 2013. This machine was produced by Ferrari in the year 1962 to 1964 and is powered by Ferrari Tipo 168/62 V12 engine. On 3 April 2017, this precious diamond was sold at a Hong Kong auction for around $71.2 Million. 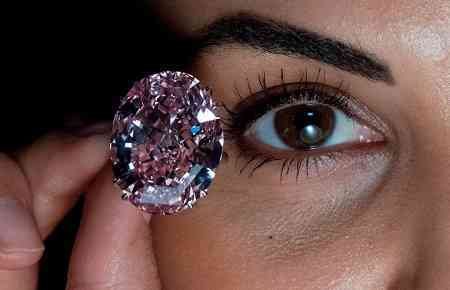 This Pink Star is the largest diamond which weighs 59.60 carats and it is also the most expensive diamond ever sold in the auction. 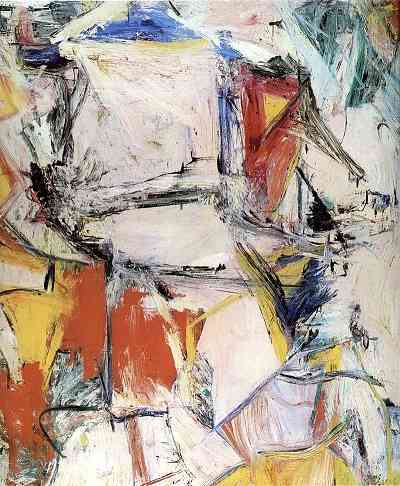 This magnificent painting is an oil canvas painting made by Dutch – American painter Willem De Kooning. In September 2015, it was sold by David Geffen Foundation to Kenneth C. Griffin for $300 Million, the highest price for a painting ever. 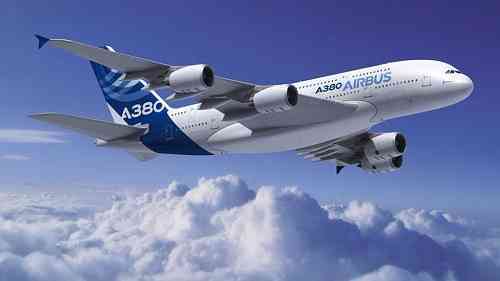 The Airbus A380 is the world’s biggest private jet of Saudi Prince Alwaleed Bin Talal al-Saud. 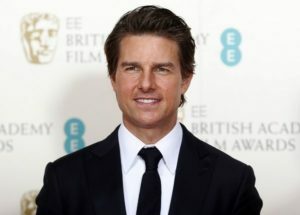 This flying palace cost him around $500 Million which contains VIP suites, Concert Hall, parking space for prince’s Rolls Royace and many more luxurious features. 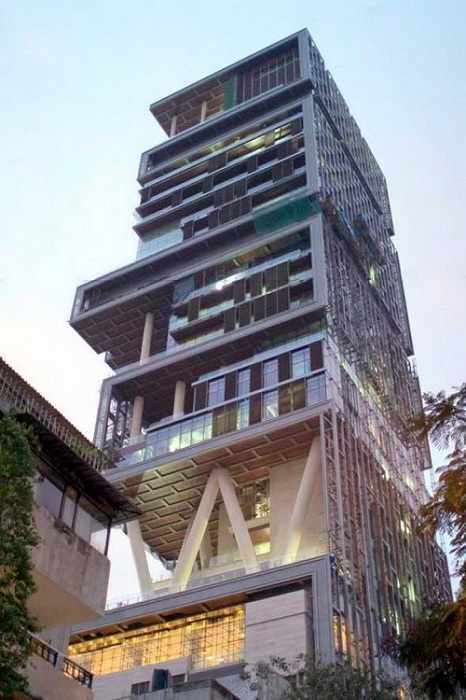 Antilia is a private home owned by Asia’s Richest man ‘Mukesh Dhirubhai Ambani’, which is valued over $1 Billion. 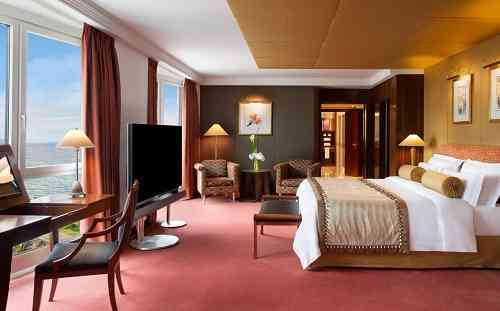 This 60 storey building has 27 housing floors and 6 parking floors that can accommodate 168 cars and 600 people staff house. 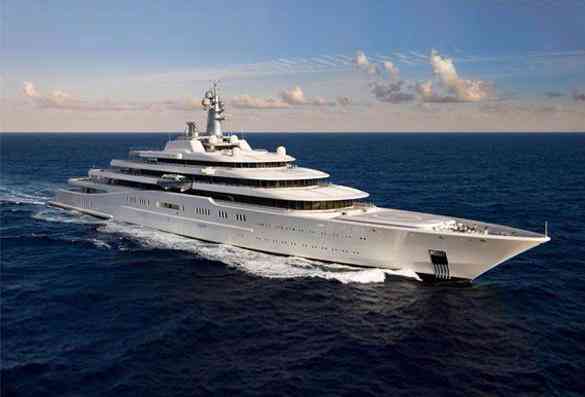 Next on our list is 528 feet long, one of the most costly yacht which is owned by Russian Billionaire ‘Roman Abromovich’. This yacht comes with two helipads, 24 guest cabins, two swimming pools, several hot tubs, a disco hall and a mini submarine.